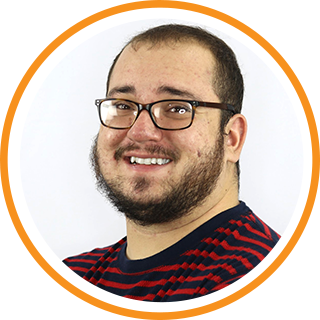 Zach is a graphic designer and Growth-Driven-Design expert at ROI Online. With a passion for web design and creating meaningful user experiences, he will make sure your marketing materials reflect your branding and messaging. Are You Ready To Drift Into The Future Of Chatbots?